With over 34 years of experience fighting and winning legal battles across the Great State of Texas, our clients know they can depend on us to do whatever it takes to secure a legal victory. 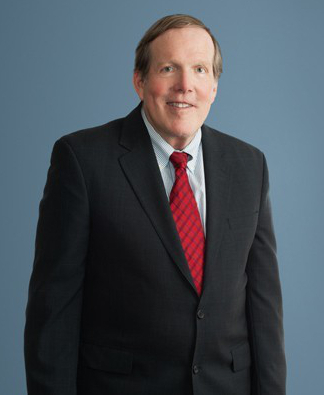 The Pierson Law Firm was founded by Will W. Pierson, a trial lawyer who has tried over 100 cases on a wide range of legal matters such as employment, product liability, personal injury, and maritime law. Mr. Pierson has also handled a variety of cases pertaining to wrongful death, E&O claims, property damage, and premises liability.